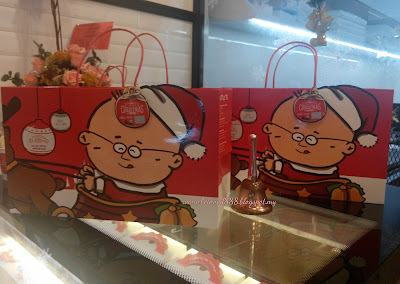 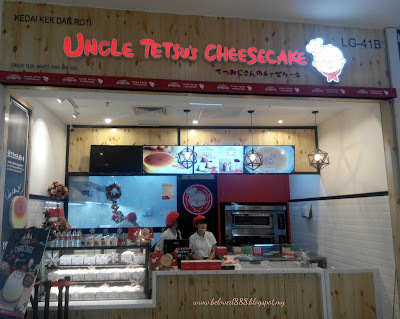 I was so happy when Uncle Tetsu Cheesecake has arrived to Malaysia. 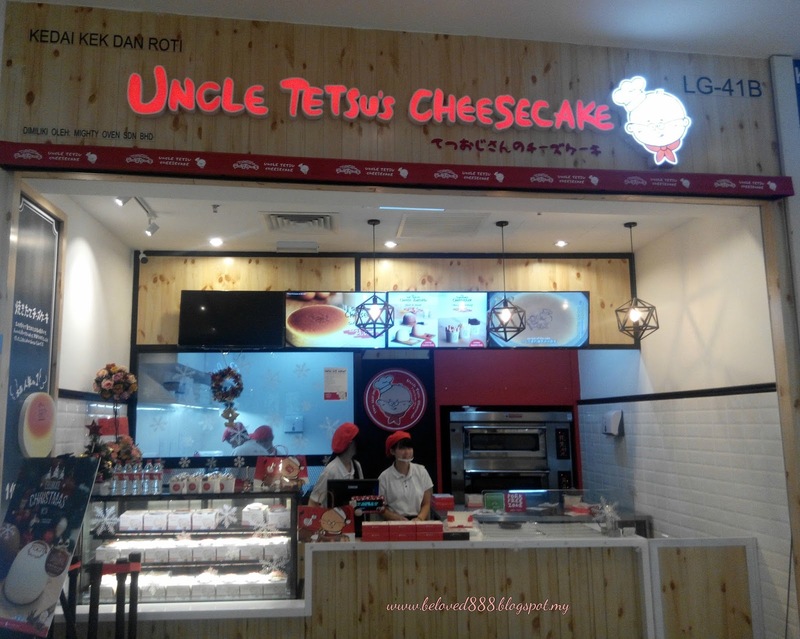 Uncle Tetsu Cheesecake has expanded to 8 outlets in Malaysia. 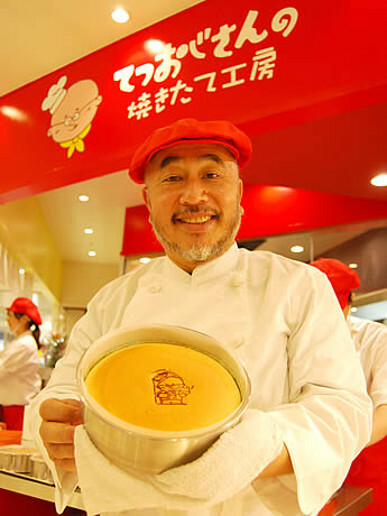 The history of Uncle Tetsu Cheesecake start when Sweet Shop (Mizokami -Seika) closed in Hanajam and then Uncle Tetsu Cheesecake was born . His super soft, rich and flavorful baked cheesecake spread throughout Japan faster. 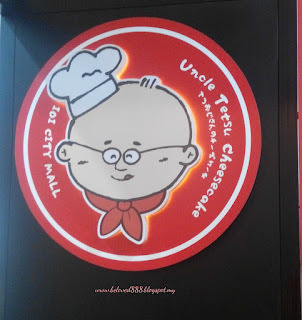 I so delighted as I get to taste the best Uncle Tetsu Cheesecake. 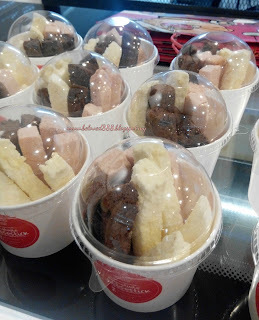 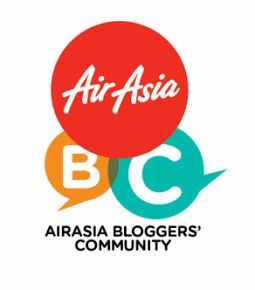 The Signature Cheesecake (RM 21) is the best seller. 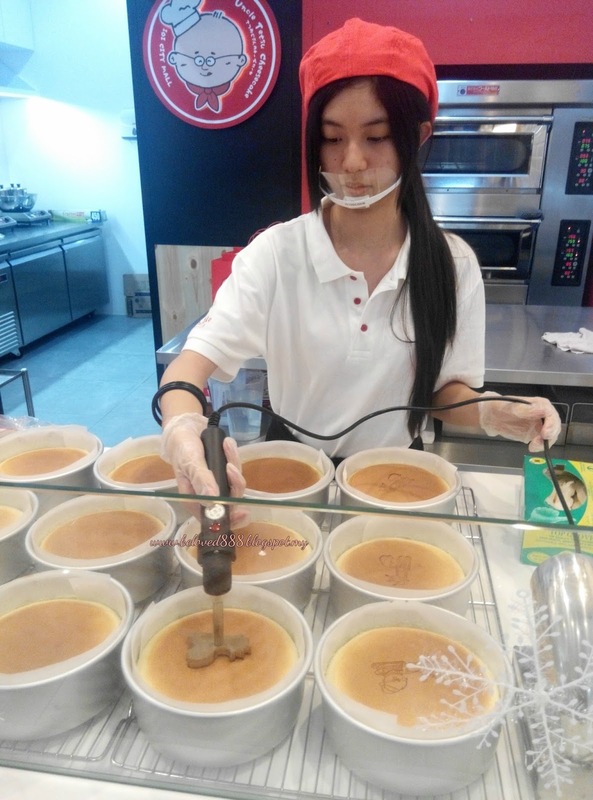 The cheesecake is bake fresh daily. 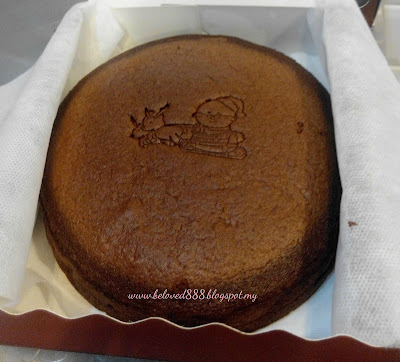 The process of this cheesecake is using premium and important ingredients. 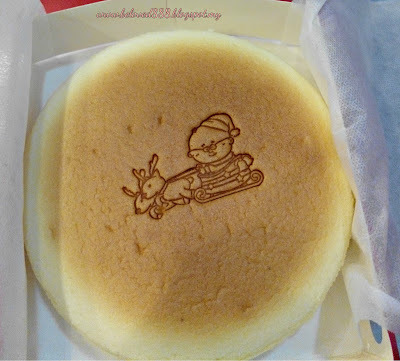 The taste is so fluffy and soft when you bite on it. 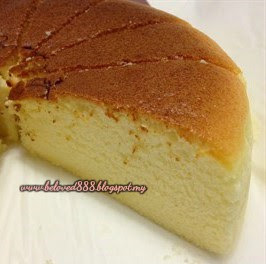 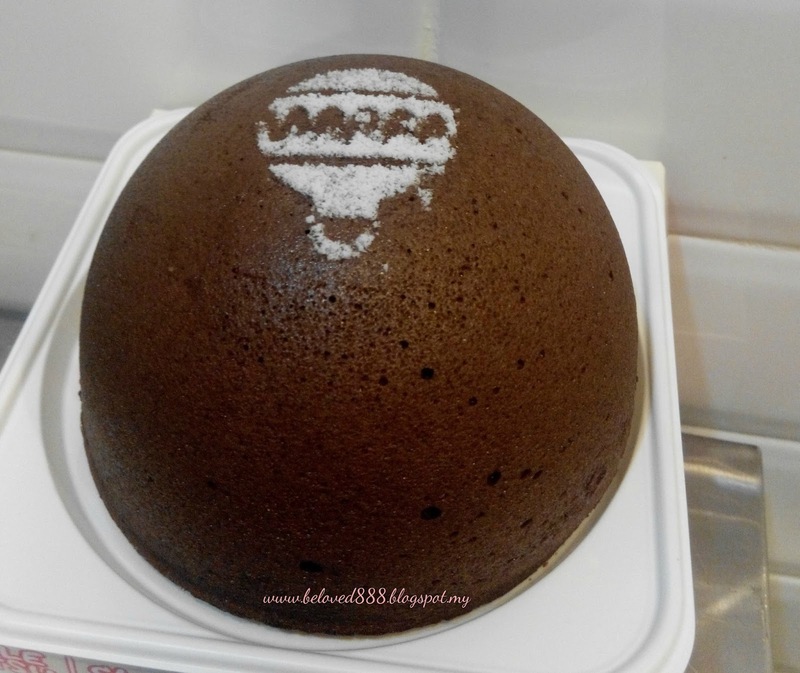 The Signature Cheesecake been served in hot and can be kept inside the fridge for 3 days. 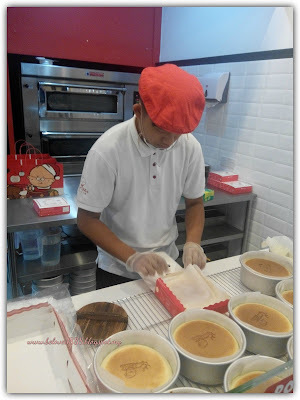 The process of The Signature Cheesecake at Uncle Tetsu IOI Mall, Putrajaya. 1) The Cheesecake will be cool down for 5 minute before they started the stamping and packaging. 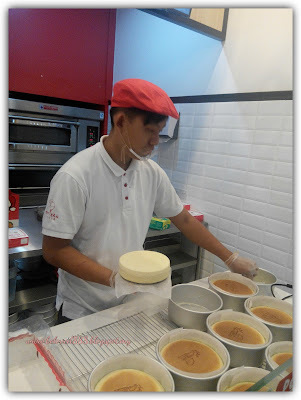 The Hat Series Cheese Zuccotto has 3 different flavor : Cupid Hat, Angel Hat and Devil Hat. 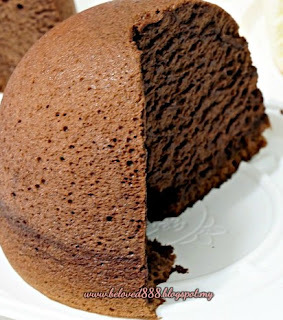 The texture so moist and dense. This Hat series is combination of premium cheese from Australia and New Zealand. Th first time I eat this premium dessert, I have fall in love with it texture and taste. Give a try to Uncle Tetsu Cheesestick (RM 8.90) as the cheesestick so crispy. 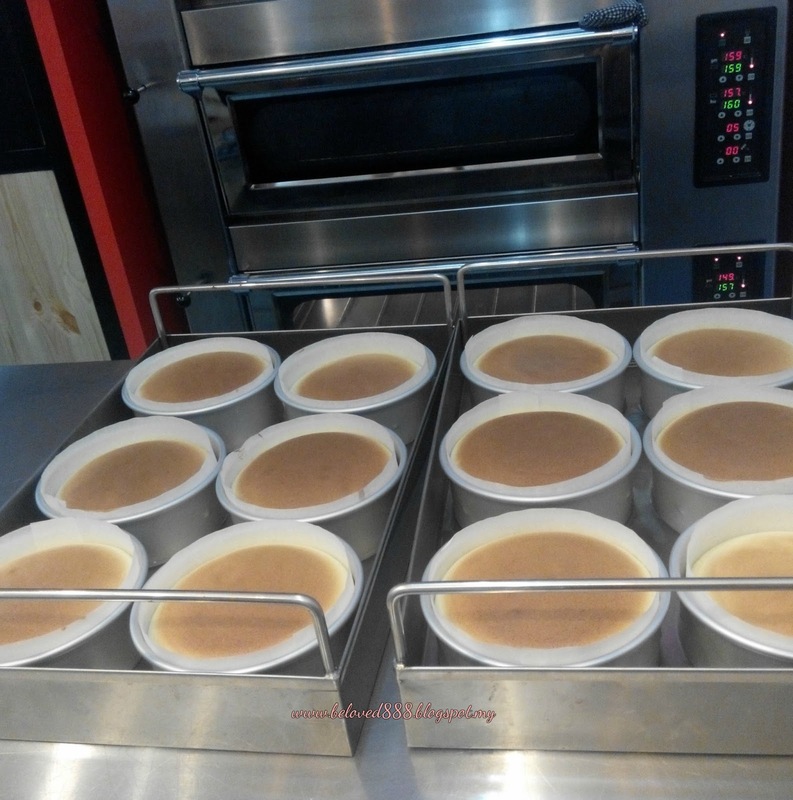 The cheestick is baked with 120 degree Celsius within 2 hours.